Penny Paniz was a passionate and gifted artist, who motivated and inspired people to pursue their artistic talents. 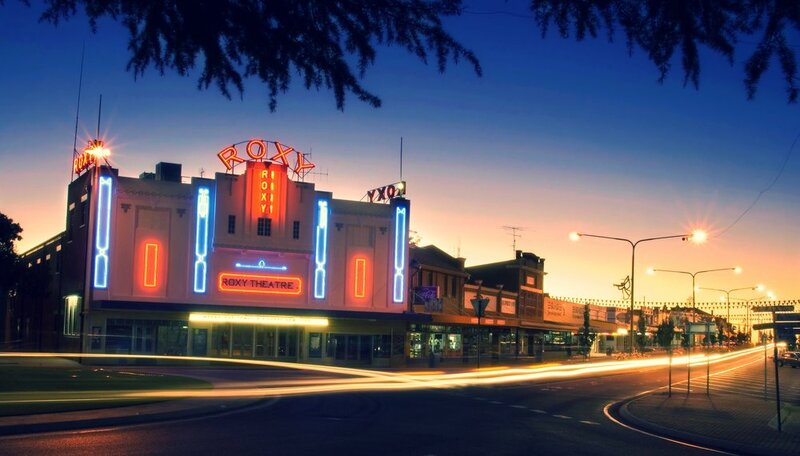 Ms. Paniz was proud of her Aboriginal heritage and her commitment to developing the cultural fabric of Leeton is an important legacy that remains. 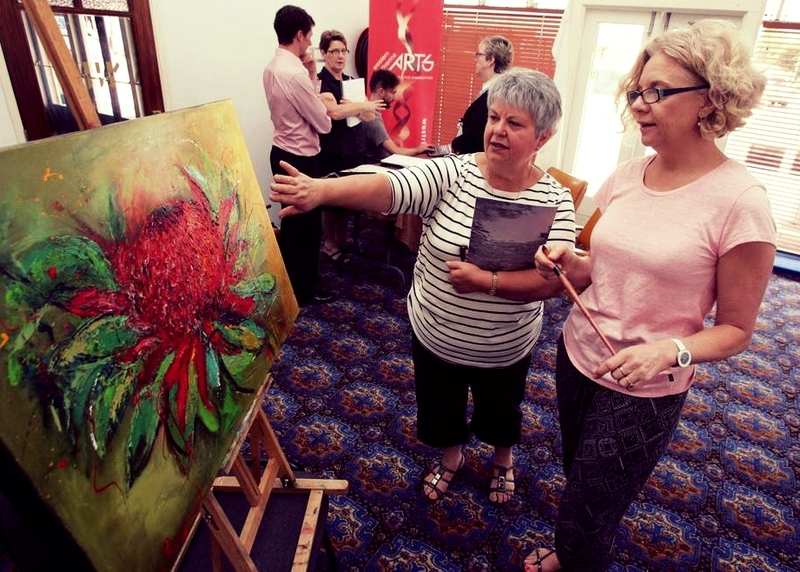 After her passing the Penny Paniz Art Prize was established in 2012 to honour Ms. Paniz memory and to provide focus to the work of the Leeton Art Society in which Ms. Paniz was actively involved. 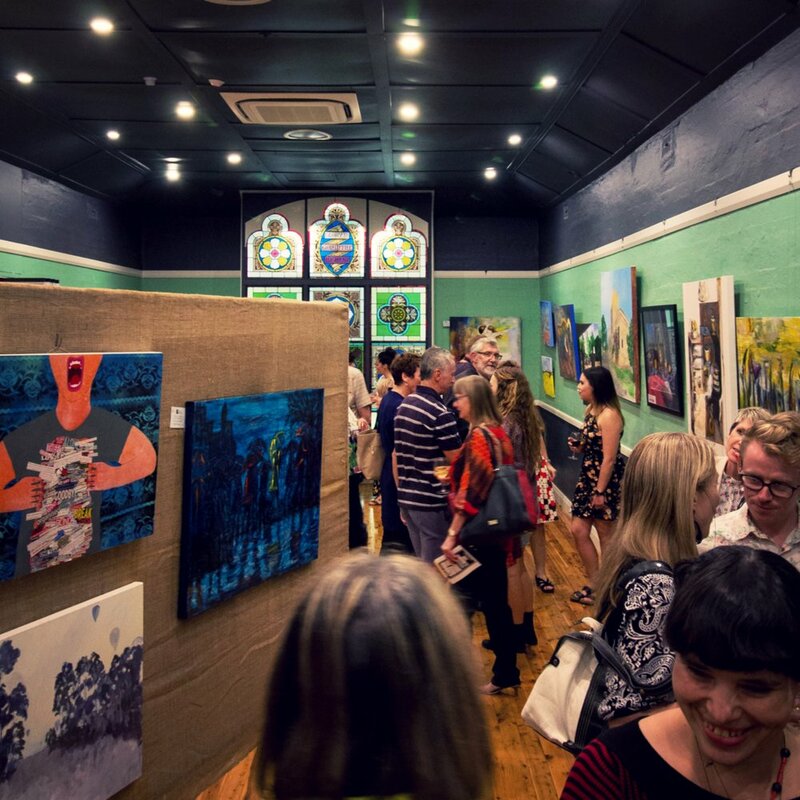 Western Riverina Arts continuously sponsors the 'open' section of the annual Penny Paniz Art Prize and initiated a photography category to tie-in with the competition in 2014. 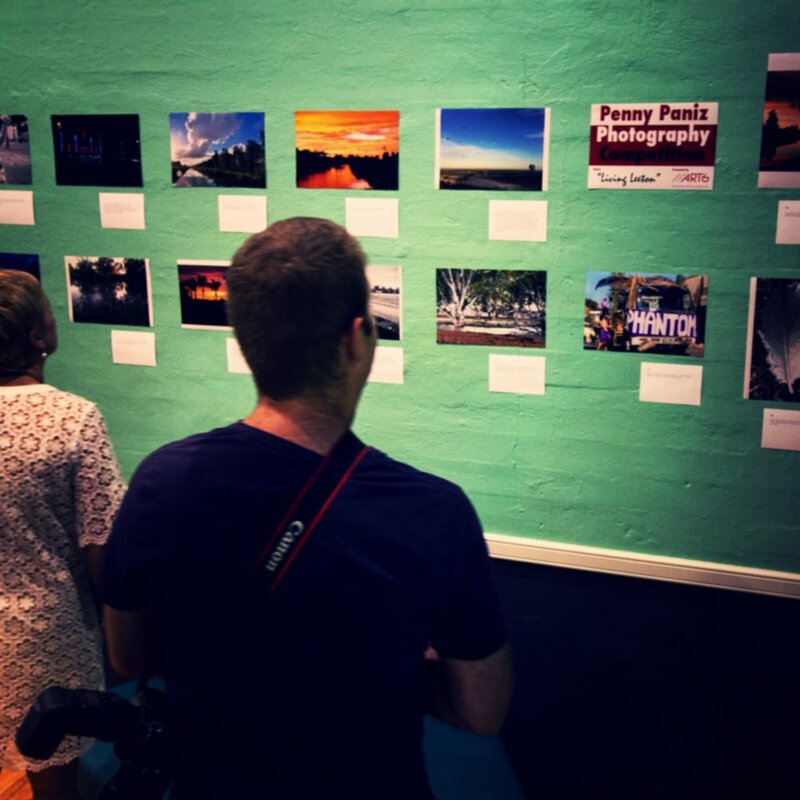 With its focus on participation and engaging the community, the competition is open to photographers of any skill level. 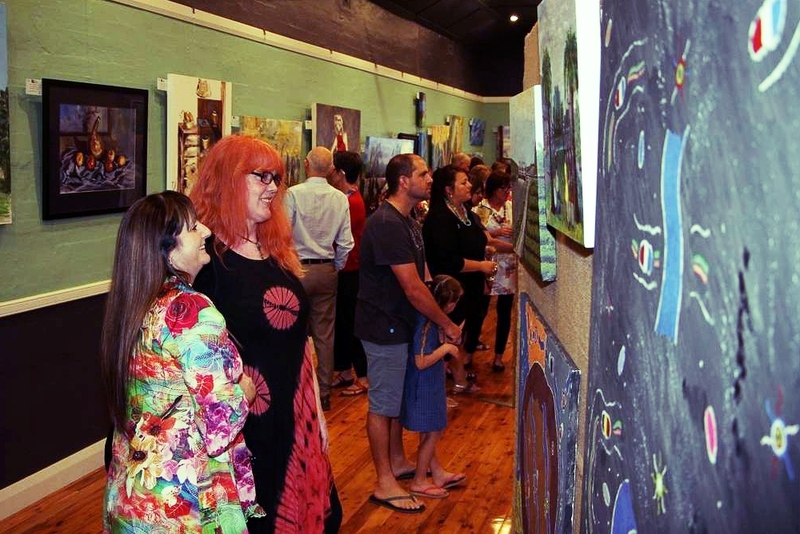 In 2015 the competition presented 12 short-listed finalists whose work was exhibited over the long Easter Weekend in the Multicultural Centre in Leeton. 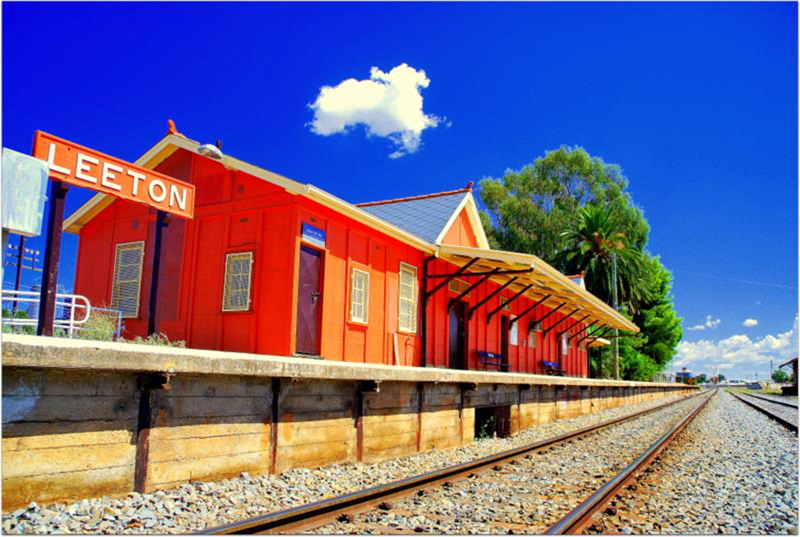 Through the photography competition Western Riverina Arts was able to get a larger audience involved in the arts in Leeton and due to positive feedback and high participation we will continue to run this competition in 2016. 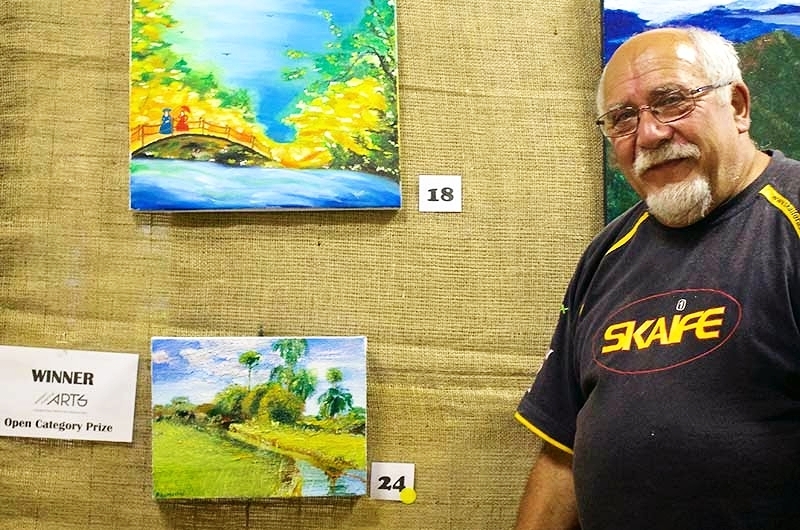 Please watch the video below to hear Derek Motion, Regional Arts Development Officer with Western Riverina Arts, discuss the creation of the Penny Paniz Art Prize in Leeton.